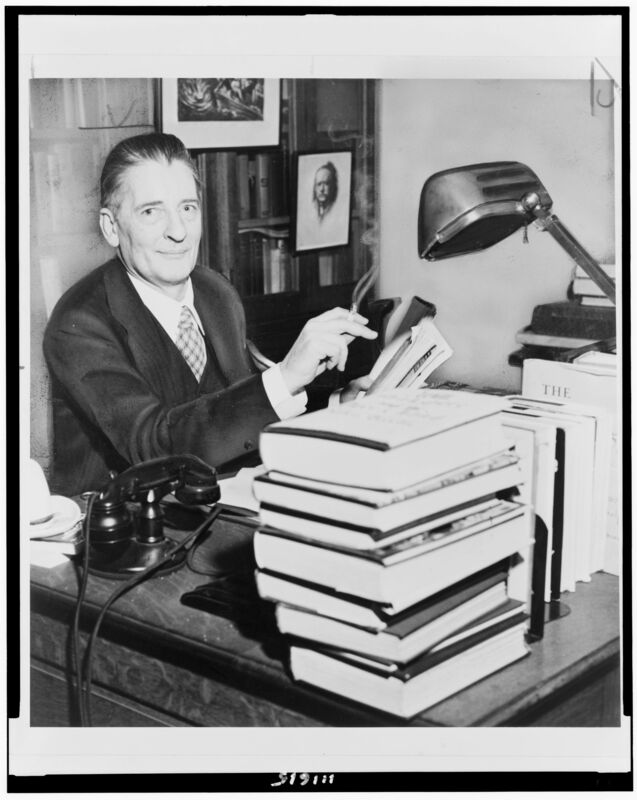 …Maxwell Perkins turns 29. On New Year’s Eve of 1910 he had married his sweetheart, Louise Saunders, because he had finally secured a job that would give him a decent salary and a regular home life—in the advertising department of Charles Scribner’s and Sons. Although his Harvard degree was in economics, he sometimes went over-budget to promote books he felt strongly about. He and Louise had been able to start a family, having two daughters so far, Bertha and Elizabeth, always called Zippy. Max Perkins. I like this photo because [a] it is free to use and [b] he looks like my Dad. In the following year, Perkins would be moved up in Scribner’s to the position of editor. Old CS, who ran the family firm, was impressed by Max. Within a few years he would also be challenged by Perkins’ championing of new literature from the likes of F. Scott Fitzgerald and Ernest Hemingway. He remained in the editorial department until his death in 1946, 35 years and three more daughters later. My MBA thesis, ‘Manager as Muse’ was about Max Perkins and his work with Fitzgerald, Hemingway and Thomas “You Can’t Go Home Again” Wolfe [www.lulu.com/spotlight/suchfriends]. The excellent biography I used as a primary source, Max Perkins: Editor of Genius, by A. Scott Berg, is being turned into a film called Genius starring Colin Firth. And I’m working on an e-book version of my thesis, with all the boring parts taken out, so watch this space.